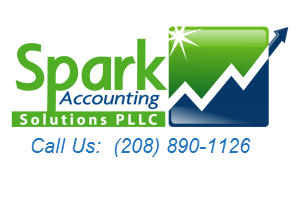 At Spark Accounting Solutions, we help ignite our clients’ businesses by using their accounting data to help them improve their profitability. 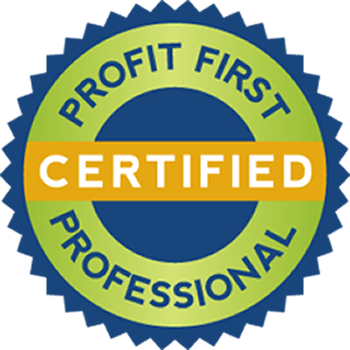 As one of the few firms in the nation certified in Profit First, we love to work with service-based businesses to help them understand their accounting information, and use that information to grow their profits. Julie Babcock-Hyde wanted to keep in touch with her small business and tax roots while at her corporate job, so she founded Spark Accounting Solutions in 2005. Julie continued to moonlight for several years, helping small businesses and individuals with their bookkeeping and tax needs. 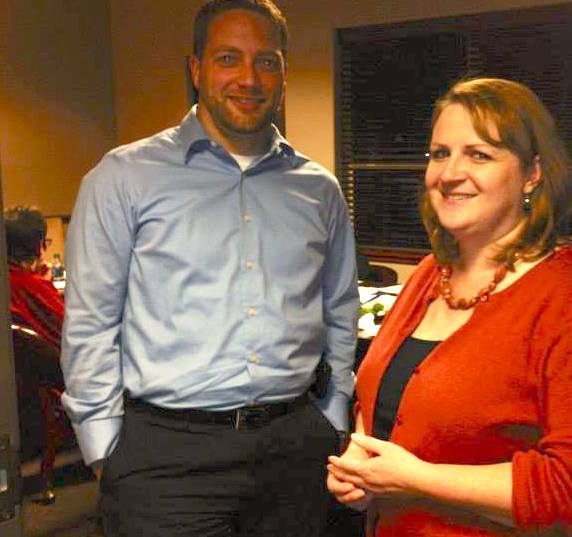 In November 2010, Julie decided to leave the cubicle world and pursue her passion working with small business owners to streamline their accounting and use their financial information to grow their profitability. Let’s face it – your business is your baby and you don’t trust your baby with just anyone. 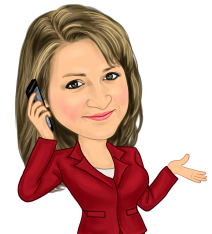 Julie Babcock-Hyde and the entire team at Spark Accounting have a long history of actively and successfully helping businesses of all shapes and sizes plan for success and also achieve it. Julie has a real-world, approachable manner that her clients love. They also love her ability to take difficult accounting concepts and explain them so that you “get it”. 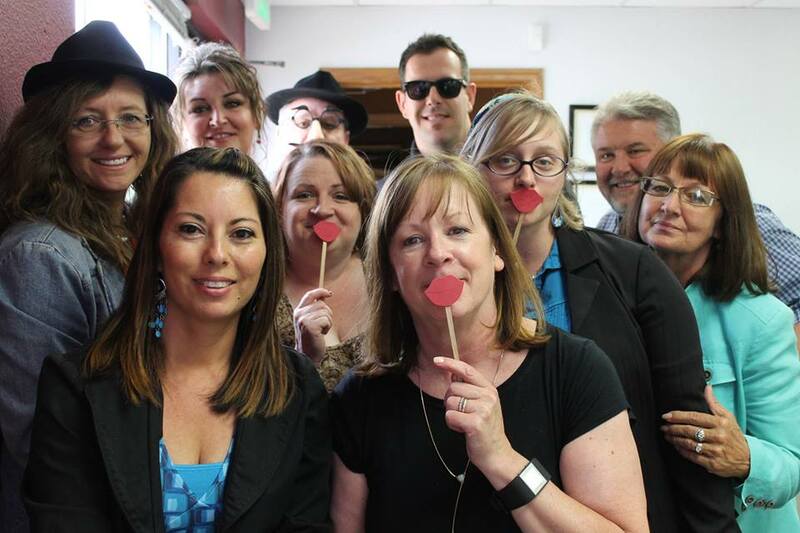 A business owner herself, Julie understands the balance of running a business and also making sure that the business is profitable.When Julie Babcock-Hyde is not helping clients become more profitable, she’s involved in the community as a member of the Meridian Chamber of Commerce, an officer of her Grotto Group networking group. An expert in the field, Julie has spoken for events such as the Smart Women, Smart Money Conference and for training sessions for the Women’s Business Center. 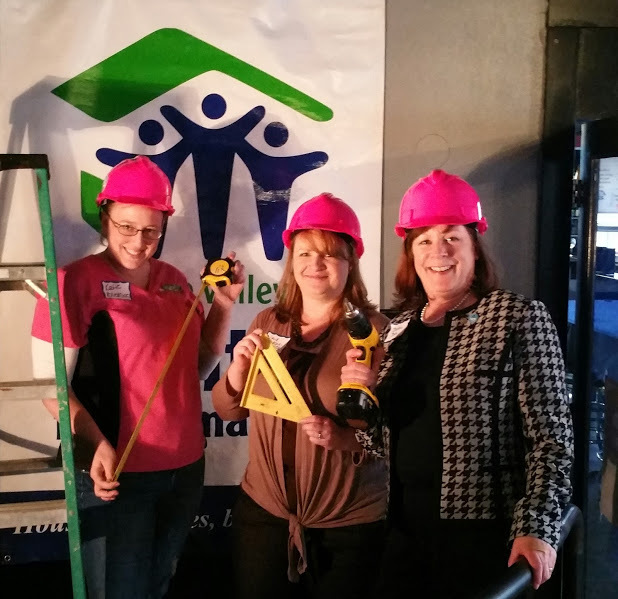 Julie is also a team leader for the 2016-2017 Boise Valley Habitat for Humanity Pink Hard Hat All Women’s Build.